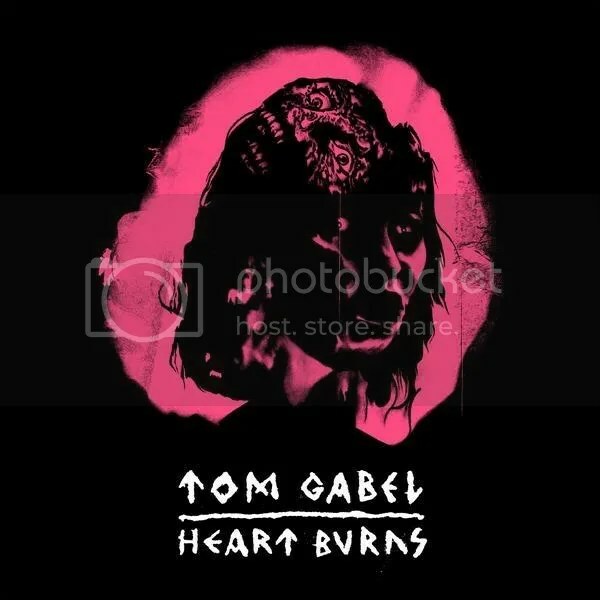 Tom is the frontman for the Gainesville, Florida punk band, Against Me!. Though this is officially his first solo EP, Against Me! began as his solo project, so it’s not unfamiliar territory for him. He maintains the political and protest songs of his bands, offering commentary on the world around us. This release maintains the punk and rock energy of his band while exploring folk, singer-songwriter acoustic guitars (though not in a wimpy manner), and even a bit of electronics. This dude is awesome, he rocks, I’d go see him live and I’ve listened to this EP four times in a row and I’m still not bored. Awesome! This entry was posted on November 13, 2008 at 12:00 pm and filed under TheSlacker. You can follow any responses to this entry through the RSS feed.